When interacting with clients, Mrs. Glaza’s first approach is to listen. She wants to understand the facts from the clients’ perspective and fully grasp any concerns that the client has before moving forward. It is Mrs. Glaza’s goal to make clients comfortable and she makes herself available at any time for client communication. Mrs. Glaza became a criminal defense attorney because she wanted to fight for people who were unable to find help elsewhere. In her spare time she plays full contact roller derby; a sport that developed her feisty attitude and strong backbone- attributes she takes with her to the courtroom. 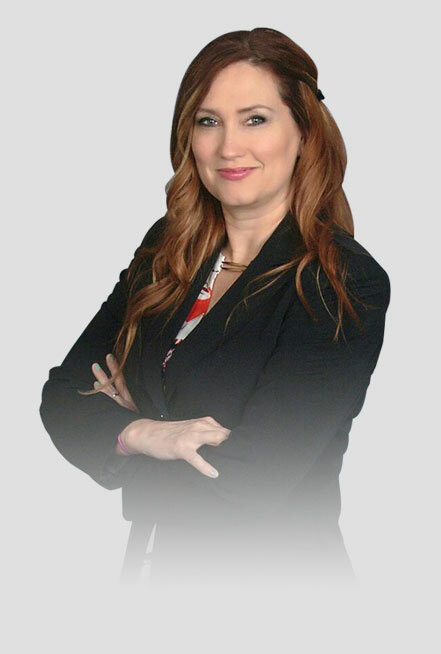 Mrs. Glaza enjoys the ever evolving nature of the legal profession and constantly researches new case law in order to stay on top of court rules and laws. Mrs. Glaza was born and raised in Detroit, Michigan, and graduated from Sterling Heights High School. She received her bachelors in Communications from Oakland University and graduated from Thomas M. Cooley Law School in 2013. During law school Mrs. Glaza worked as a Legal Assistant and volunteered at the State Appellate Defenders Office. She was admitted to the bar in 2013 and immediately started practicing criminal law. 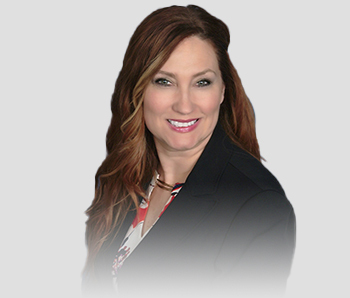 Mrs. Glaza joined Grabel & Associates in 2016. In her spare time, Mrs. Glaza supports “Bags with a Cause Chemo Comfort Bags,” an organization working to bring comfort to those undergoing chemotherapy treatments, and plays full contact roller derby on three teams.